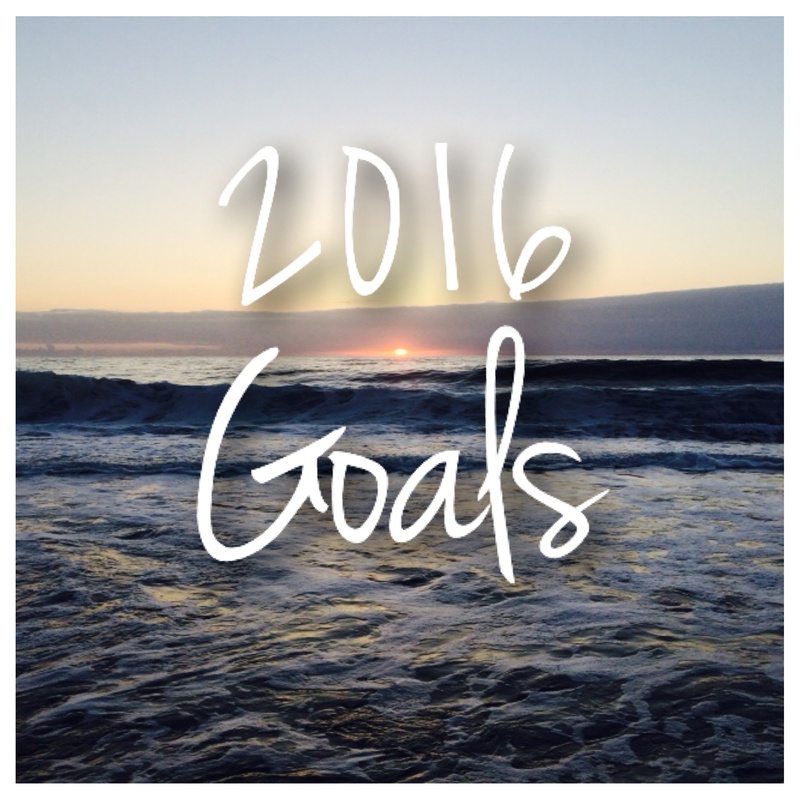 Another year means another set of goals! It’s a little late, but here are my hunting and fishing goals for 2016. Like last year, this is my main goal. I’m already off to a good start! I signed up for a 5k in March that has kept me training consistently. I also plan to get into weight lifting to help me build arm strength for bow hunting. I’m hoping to be able to buy my first bow in the next month! I have a friend who is willing to join the same shooting range with me so we can go practice together. Last year, I shot my first deer which was a doe. This year, I hope to shoot my first buck! Living in a new area, I have a lot to do to learn the land around me. I plan on looking into public land around here to then go out and hike/scout. Hopefully I can find some decent public land spots around me. One of my presents for Christmas was an elk call which I’m so excited about! Now I need to learn how to use it because I’m sure the sound I’m making is NOT right. I hope I can get out for an elk hunt too! I’m going to steal from the Deerslayer’s Wife here and add that I want to be more adventurous in my cooking! I’ve got a good chunk of deer meat left that I need to think of great recipes to cook it with, I’m excited! I really want to get out fishing more this year. My goal is to find a spot near me that’s good for fishing that I can go to often. I’m hoping to attend a Waterfowl class this year, put together by Washington Outdoor’s Women. Since the timing never worked out last year, my brother has promised to get me out a couple times this year. This may require me to head back toward the area I used to live, but I’d love to get out for grouse or pheasant hunting this year. I’m really hoping to get more involved with conservation groups this year. I’m attending some events, but I’d love to be able to volunteer and help out with their conservation efforts. Hopefully I’ll be able to mark the majority of these off at the end of the year! My main goals are to get into bow hunting, go elk hunting, and volunteer with a conservation group. Most importantly, I just want to enjoy the year and get out to enjoy the outdoors more. I can’t wait for it to be spring so I can get back outside! I miss the sunshine! Do you have any big goals you’re hoping to achieve? Share them below! Thanks for the nod! I’ve got a pot of venison & veggie soup on the stove, right now. You’ve got some admirable goals. I wish you a productive year. That sounds delicious! I need to go through your site to find my next recipe to cook! Thank you!! I figure make a lot of big goals, even if I only accomplish half it will still be a good year!